This course balances theory work and practical skills to provide a comprehensive review of maternity services. Pregnancy is not an illness, but a natural and amazing process; however changes in the body must be at the forefront of the therapists mind when working with pregnant ladies. This course will provide you with the skills to confidently work with ladies through their journey and into the 4th trimester. 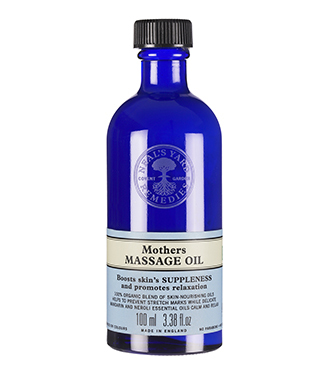 Massage and aromatherapy for pregnancy is increasing in popularity due to the sound research evidence base, professionalism of therapists and confidence of mothers and health care professionals in the skills and practices of complementary practitioners. 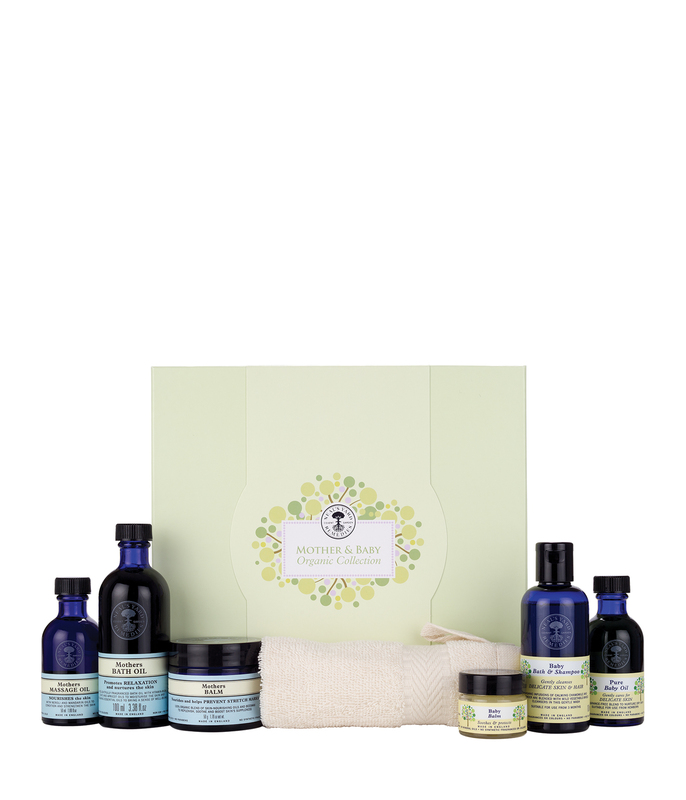 Essential oils, aromatherapy products, massage and positioning can all be used to provide a supportive service to pregnant ladies before, during and after their pregnancy. 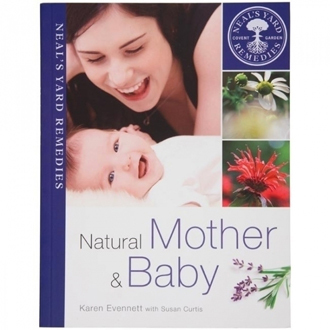 Many students report back to us that in response to studying this course their clients have become more loyal and returned for treatments after their pregnancies and used their other services such as baby massage.